Finding a rental in Amsterdam is difficult, it requires dedication. It helps if you know where to look. Especially if you are on a budget. 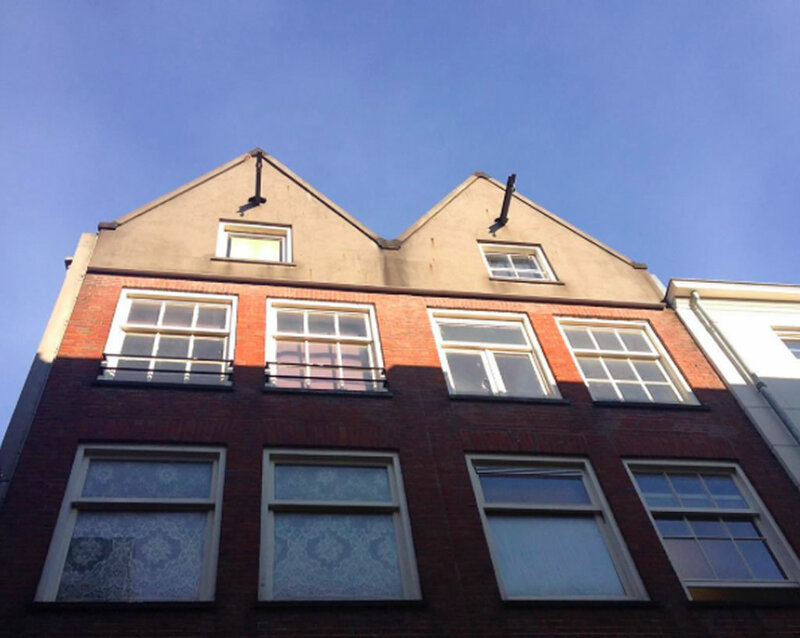 So we have put together a list of places where you can find the cheapest houses in Amsterdam. After a year of gathering data, we know that you can get a great 2 bedroom apartment of almost 100m2 for about €1500 in Amsterdam Oost. You will be living in one of the best neighborhoods with the local zoo “Artis” around the corner and the lowest crime rates in Amsterdam. Good to know data. A house in Noord will cost you about € 1300 on average. This will, just as in Oost, get you a 2 bedroom apartment of approx 100m2. Most real Amsterdammers come from Noord. So this is your chance to build friendships with the locals. The best calamaris in Amsterdam are found at Royalvis in the Van der Pekstraat. This is how to find apartments in AmsterdamHow much is rent in Amsterdam Oost?